These are common statements in the nutrition world, but it’s something that’s not really true. You don’t need to control your portions or worry about portion control. There’s a better way to know how much to eat. In fact, when it comes to eating, control is a word I want you to drop from your vocabulary! Why? Control implicates a power struggle between you and food. 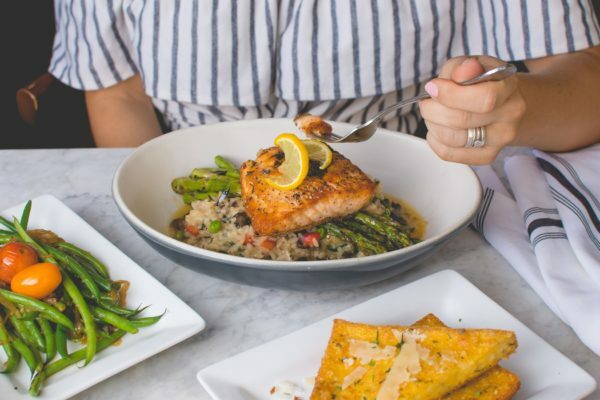 Needing to control your food intake implies you don’t actually have the ability to regulate your portions yourself and you need something to tell you how. But this couldn’t be further from the truth. We have our own in-built ability to regulate our food intake and ironically, trying controlling our food intake only leads us to feeling more out of control around food. Trying to control portion size is often related to a focus on weight. Eat less, control your portions and you’ll lose weight right? While that may sound right in theory, we know it’s much more complicated and attempting to control your weight and restrict your eating will most likely lead to weight regain and can lead to disordered eating patterns. This is why I have a non diet, weight-neutral approach to nutrition. Why portion control doesn’t ‘work’. Trying to control what we should and shouldn’t eat based on external rules eventually becomes impossible for us to do. No matter how nutritionally balanced your ‘diet’ is, no matter how much you want to stick to it and no matter how much you know about nutrition – if you’re always using external rules they will fall over because it doesn’t coincide with what you FEEL – i.e. your internal abilities to know how much to eat and what you feel like eating. 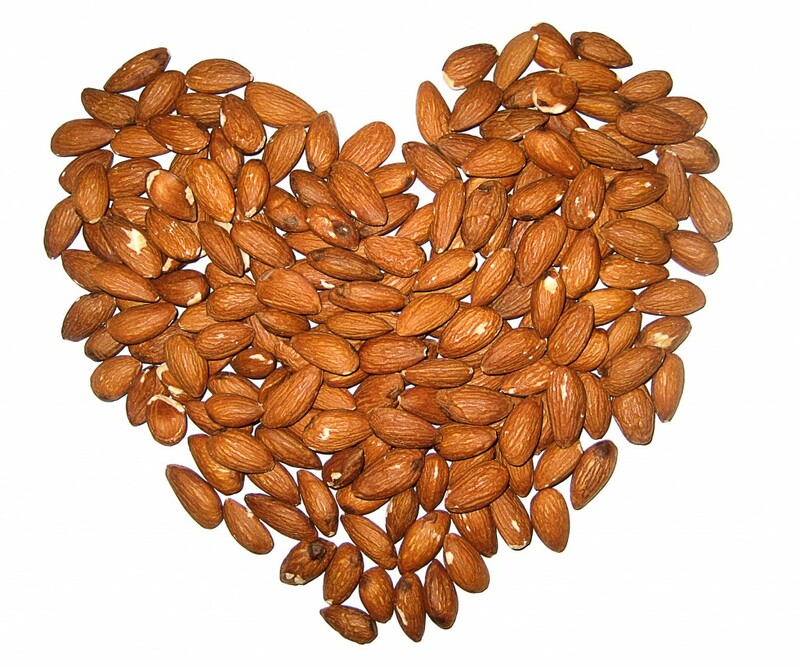 For example – if you’re only allowed 12 almonds for a snack but you are still hungry, you’re bound to fail. Only you really know how much you need to eat at one setting. And only you know how much of a food will satisfy you. In the nutrition world, I always get the feeling that the appropriate and ‘ok’ portion of chocolate to have is two squares and that should be enough. But for me it’s not – and it’s ok if it isn’t for you either! To get the full enjoyment of chocolate without feeling deprived 99% of the time I need more than this. I don’t feel guilty about it, I don’t feel like I need to eat it all to get it out of the house, I just simply enjoy it for what it is. To be able to truly enjoy pleasurable foods like chocolate without feeling out of control, you need to first establish a healthy relationship with food. Then, eating the food mindfully can help you decide just when you’ve had the right amount for you – whether that be two squares of chocolate or more. We all have a point at which food no longer gives you satisfaction and enjoyment. Noticing that point is when you can decide to stop eating. While portion guidelines can be useful in helping us make sure we get the nutrients we require – for example 2-3 dairy (or calcium fortified alternatives) can help ensure us get the calcium we need for bone health, we will all vary in terms of how much we actually need to eat and this will change from day to day too. So if we’re not engaging in ‘portion control’ measures then how do we know how much to eat? By eating when you are hungry and stopping when you are full, you’ll naturally eat the right amount for your body. Learning to tune into your hunger, fullness and satisfaction cues you’ll be in touch with your bodies innate ability to regulate your food intake. 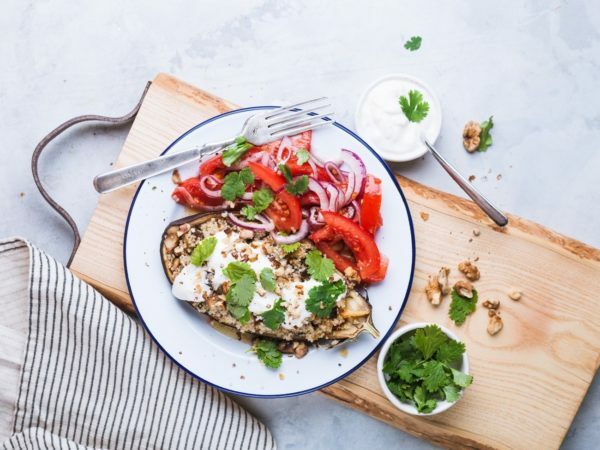 Including a range of the food groups at meal times, including minimally processed foods and making your meals physically satisfying and tasty can help you with this. Previous Post: « How to start loving your body when you just don’t love it! Really enjoy your posts thank you. There’s so much pressure around what you should/shouldn’t eat that makes it really hard. After years of struggling with food issues I’ve finally realised to listen to my body and to nourish it with good, wholesome food that I enjoy.